The 2014 Fall Flowers Gallery. Fall Flower Prints. Home Gifts. Accessories. 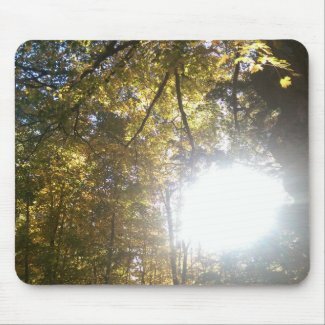 From Zazzle.com/jkproductions.